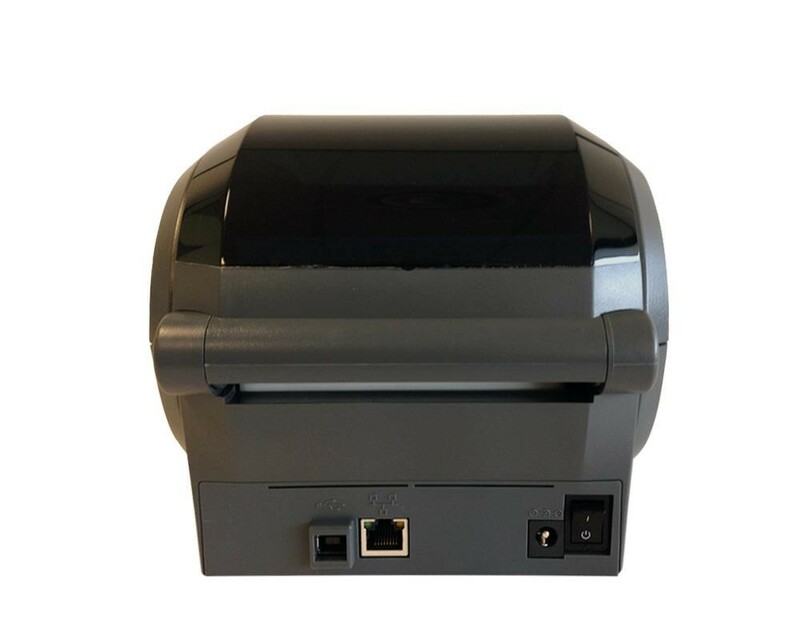 GK420 printer, 203 DPI, thermal transfer print method, EPL and ZPL programming languages, USB and Ethernet (10/100) (R2.0) connectivity. 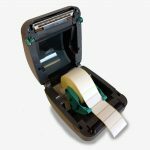 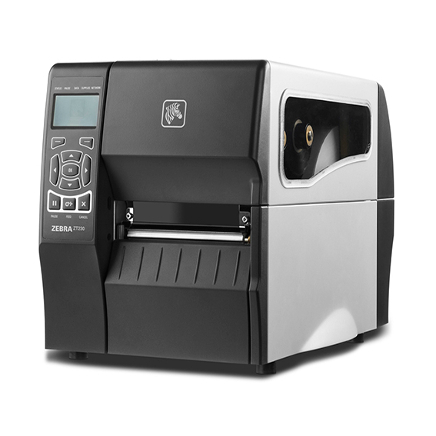 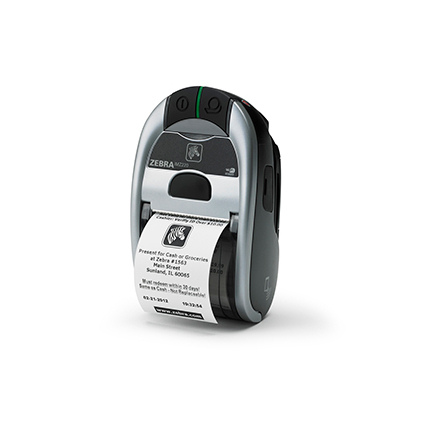 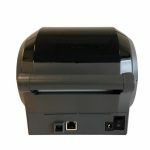 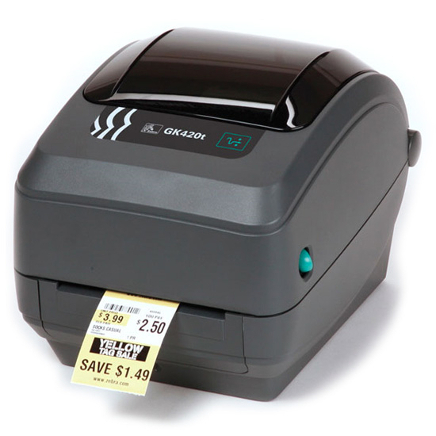 The Zebra GK420t thermal transfer printer offers the best value in a basic desktop printer, featuring a fast 5 inches per second print speed to meet your low to medium volume printing requirements. 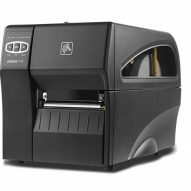 The GK420t has a sleek and compact design, boasts the easiest ribbon loading system on the market, and supports a variety of applications and industries.